Trust Folsoms for First-Rate Service FAMILY-OWNED AUTO REPAIR SHOP IN SKOWHEGAN, ME Don't trust just anyone with your car or truck. 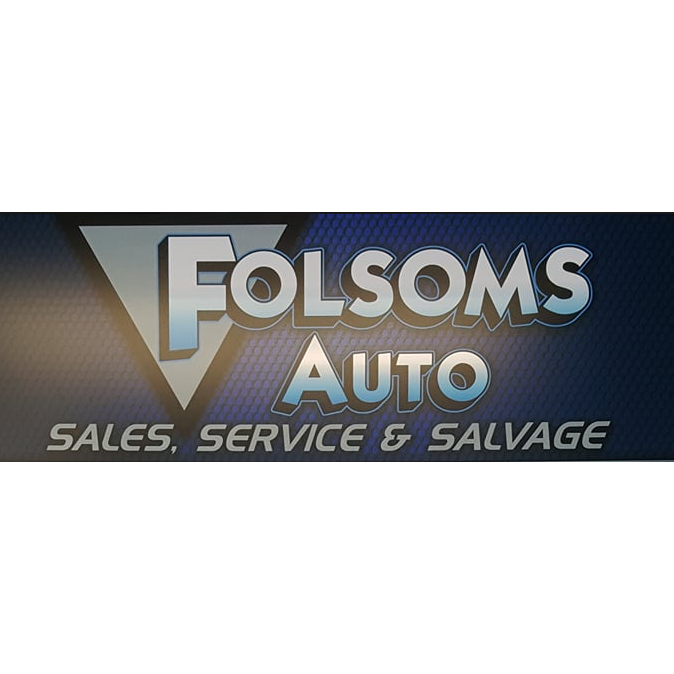 When you need expert auto repair, bring your vehicle to Folsoms Auto Sales, Service, & Salvage in Skowhegan, Maine. We repair vehicles of all makes and models, and we sell used car parts. We also offer towing services. Call now to speak with an experienced mechanic in Skowhegan, ME.